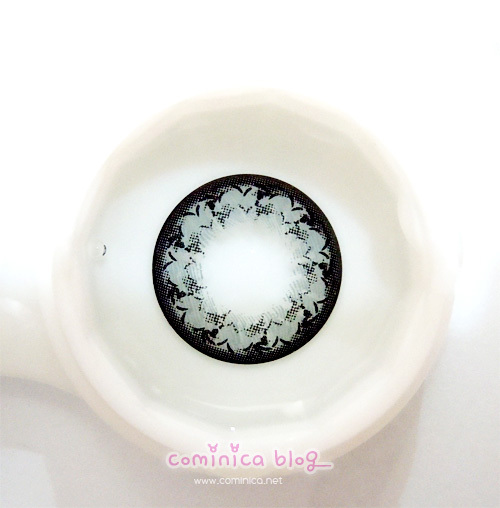 What a pretty flower pattern, this contact lens is looks a bit blueish in different lighting. I've use this contact lens for about more than 4 hours and I can say Princess mimi series is more comfortable than this lens. This contact lens was okay but compared to mimi, this lens is get dry fast in AC room and I need to drop some solution while I was taking few pictures with this lens on. So, this is how it looks on my eyes. Close up with eye make up. i love the colour of the lenses .__. I love your pictures! 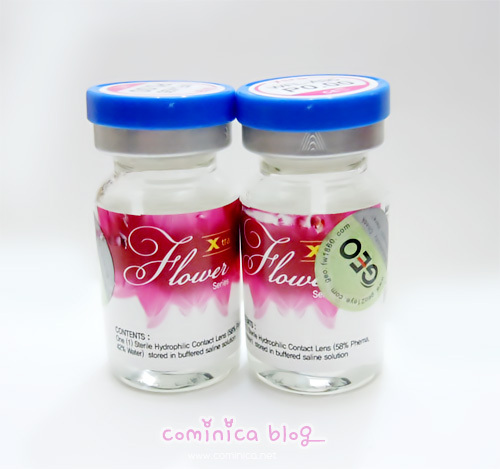 Their so pretty <3 I wanted to try flower lenses for awhile now thanks for the review! Everything is so pretty *w* haha and i really like how your hair looks as well! I love the design! They look really good on you! i am very attracted to this design! Oh god do I ever love these. I'm so jelly. lol I actually ordered these ones but the seller got it wrong and I ended up with another pair. And after my past experiences I'm not too into purchasing GEO lenses. "/ They look great on you though!! 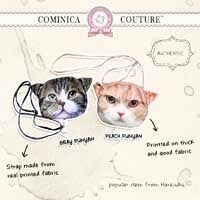 i like it.. lol.. but i don't like it when they're not available in prescription --"
looks amazing!! I've always wanted to try dark blue contacts..
i'm gonna buy some this summer ! yay! Wowww love that lens totally. You're so cute, i am jellly~ >< Hahahha! I really like these lenses! Oh wow you look soo pretty! O___O The lens is nice and makes your eyes stand out. What camera are you using? 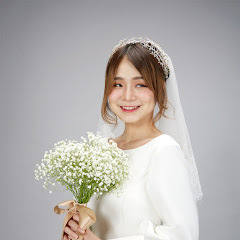 The flower design is so cute! this is a grey contacts actually ^^"